The foundation for a parish pastoral council comes from the Second Vatican Council in the Apostolate of the Laity and Christus Dominus , The Decree on the Pastoral Office of Bishops. 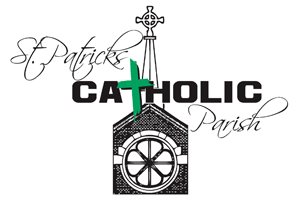 "The purpose of the Parish Pastoral Council is to assist the pastor in developing and deepening the parish faith community in order to fulfill the mission of Jesus. As a consultative body, the council proposes a vision and direction for parish life." (Parish Pastoral Council Handbook, 1994, 2.2) Four words describe the focus of the Council - Word (the good news of Jesus), Worship, Service and Stewardship. This committee is composed of elected members and staff personnel, serving as a coordinating, monitoring, and visioning body for parish activities, ministries and direction.